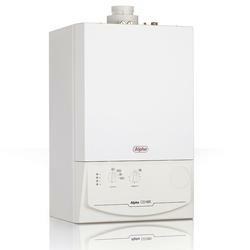 Want personalised Boilers recommendations, direct from manufacturers? 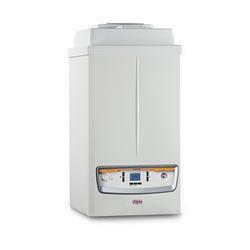 Boilers play a key role in any central heating system – helping to heat a property effectively and efficiently. 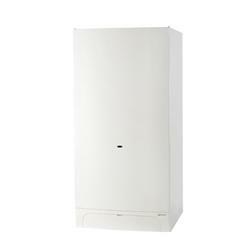 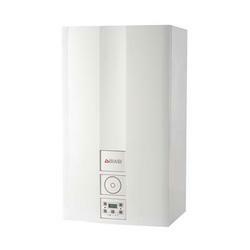 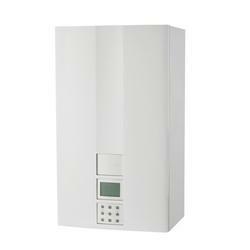 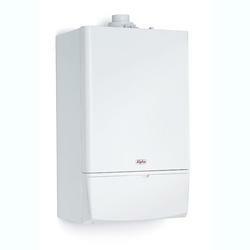 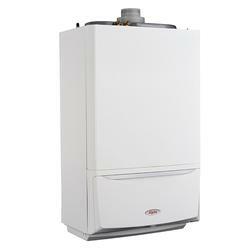 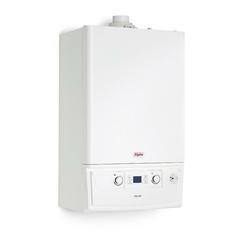 There a number of different types of boiler systems available, combi boilers, heat-only systems, and system boilers. 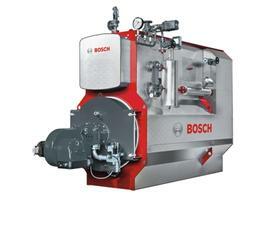 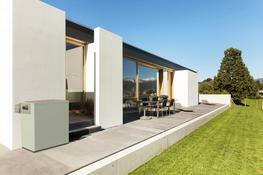 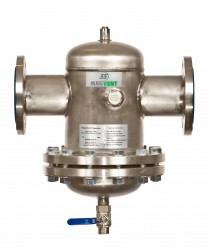 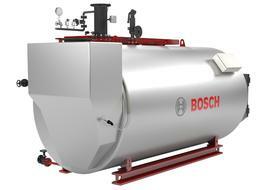 Boilers have a wide range of applications in commercial, residential, and industrial properties. 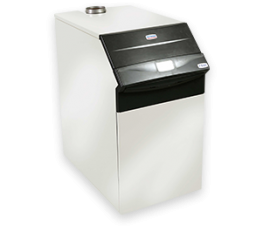 Through SpecifiedBy, you can search and compare Boilers from leading manufacturers such as Baxi Commercial, Baxi Domestic, Fabricated Products, Ideal Commercial Heating, Marshall Tufflex, Intelligent Heating Supplies, and Hamworthy Heating. 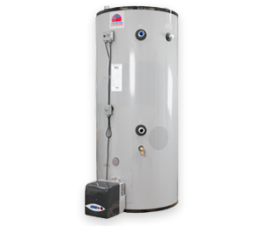 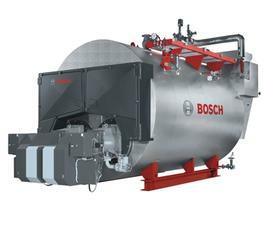 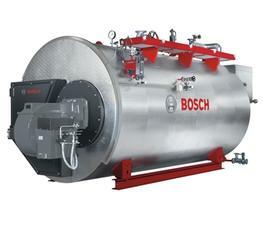 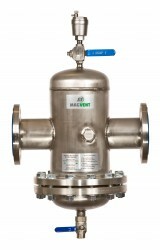 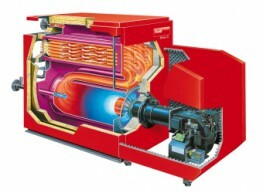 Source the best boiler systems and solutions for your project, including boiler mountings, commercial building boilers, electric boilers, gas burning boilers, industrial building boilers, multiple fuel burning boilers, oil burning boilers, residential building boilers, solar power boilers, and wood biomass burning boilers.